We purchase about 90% of our inventory from a large insurance pool. 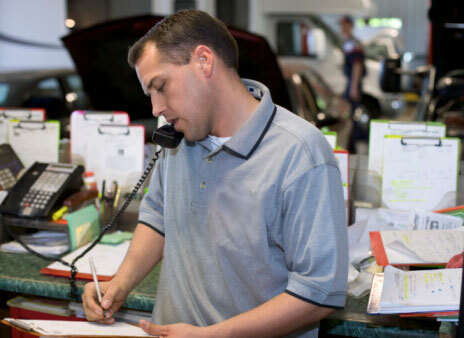 In addition, local auto collision centers routinely call us to assist customers who carried only liability insurance. Recently, the salvage from individuals has been steadily increasing. We are able to liquidate inventory fast and efficiently because of our dedicated buyers list. We have the ability to sell to companies around the world, local businesses, and individuals.